As a creature of habit, I still prefer the crispy ones. 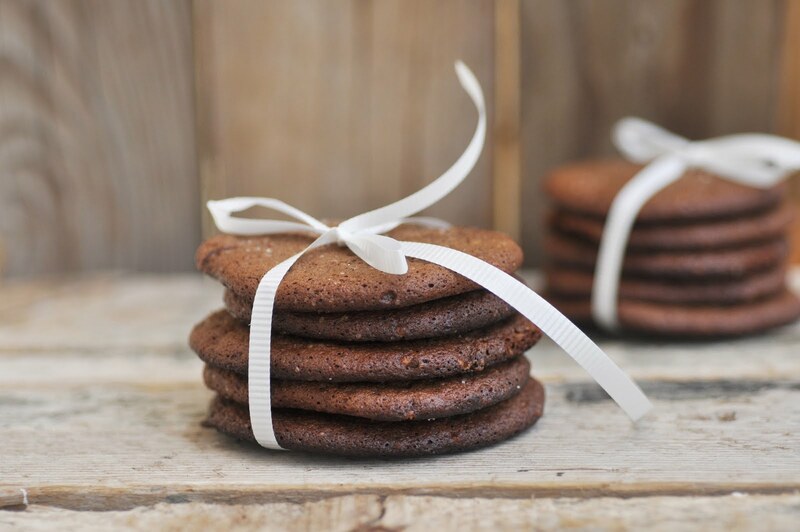 These cookies here are inspired by Joy The Baker's Chewy Ginger Chocolate Cookies. I would have never tried them, if fellow Dubai Food Blogger Sally of My Custard Pie wouldn't have told me that they turn out crispy when she makes them. At a recent Dubai food blogger picnic, my kids gobbled them down like there was no tomorrow.